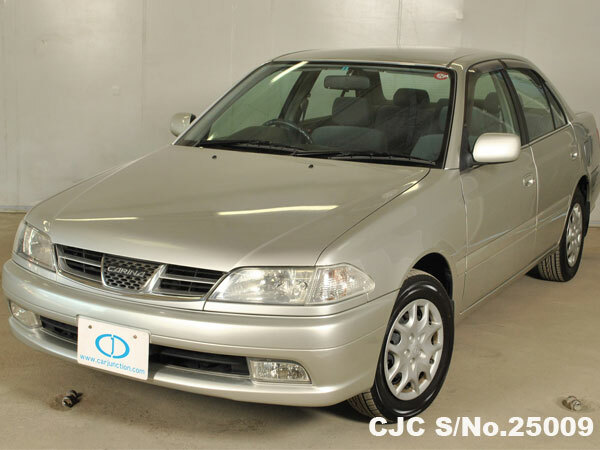 Contact Car Junction Uganda, for further details about Toyota Mark II used Sedans. 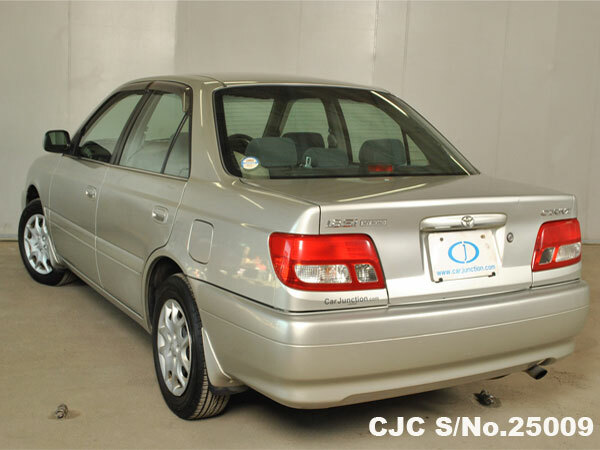 Japanese Used Toyota Corona Premio 1999 model for just only FOB US $1,390 and the mileage is 74000km. 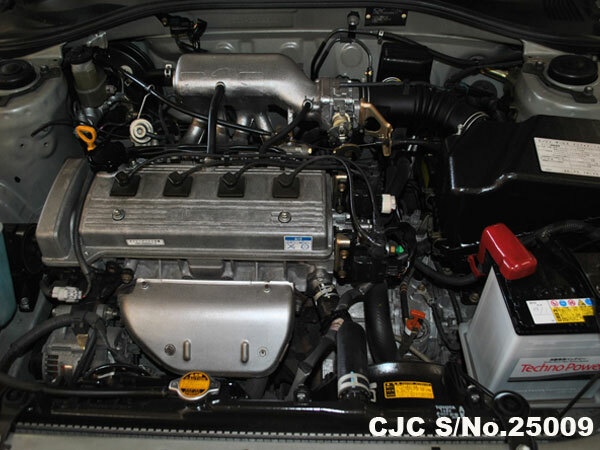 This used Corona Premio has a petrol 1.8L engine with automatic transmission. This sedan is available and is in good condition. 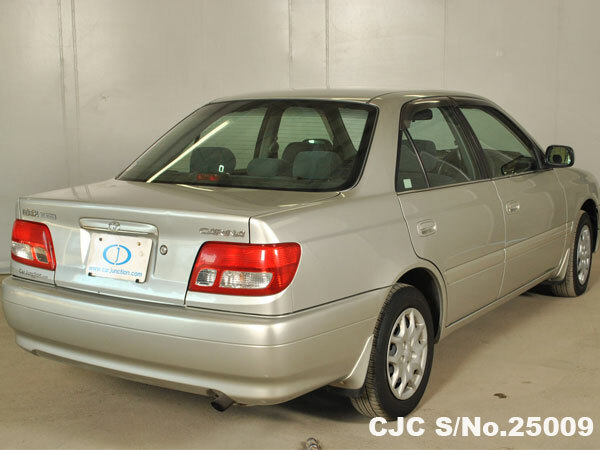 Ugandan customers have a best choice to buy a 4 Door Japanese Used Toyota Carina 1999 model, low mileage vehicle for sale at affordable price. 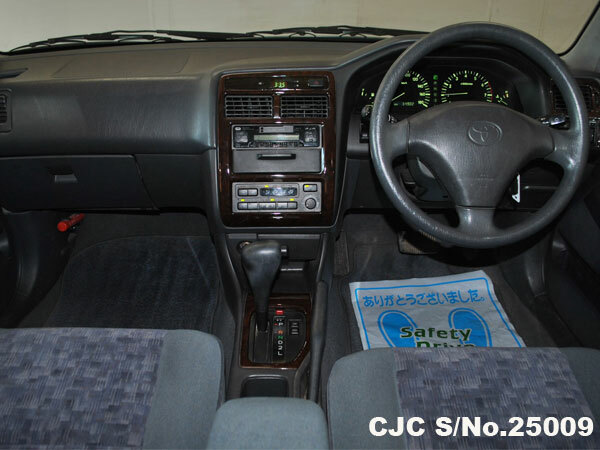 This beautiful Right Hand Drive, 1.8 cc engine automatic petrol Sedan vehicle available in tip top condition. 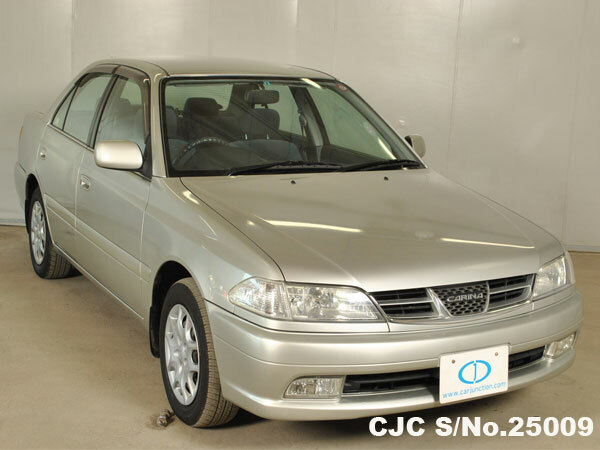 Contact Car Junction Uganda, for further details about Japanese used Sedan.